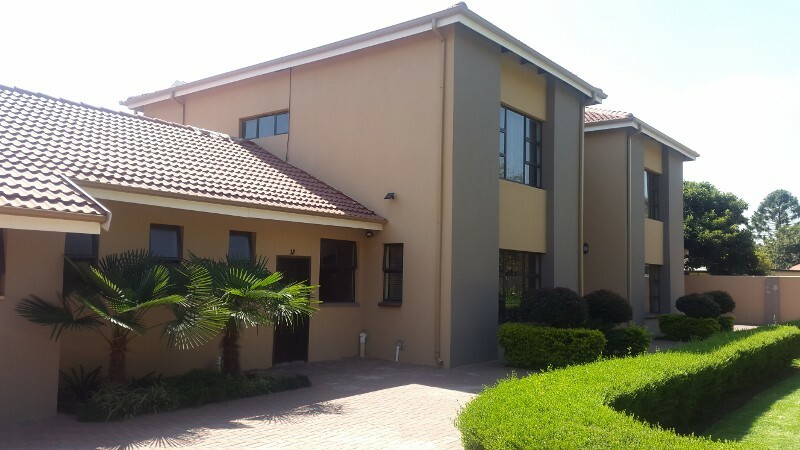 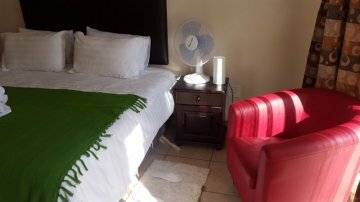 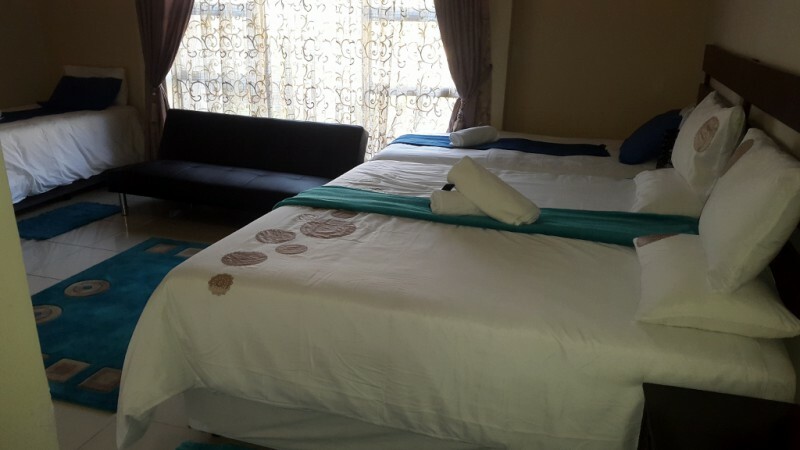 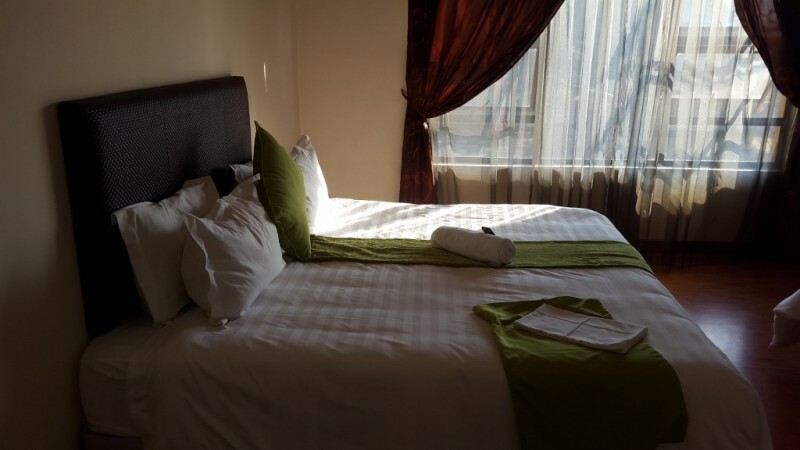 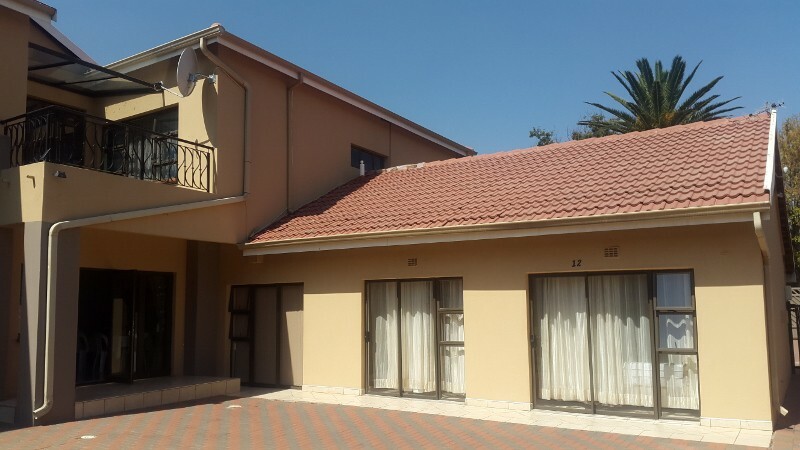 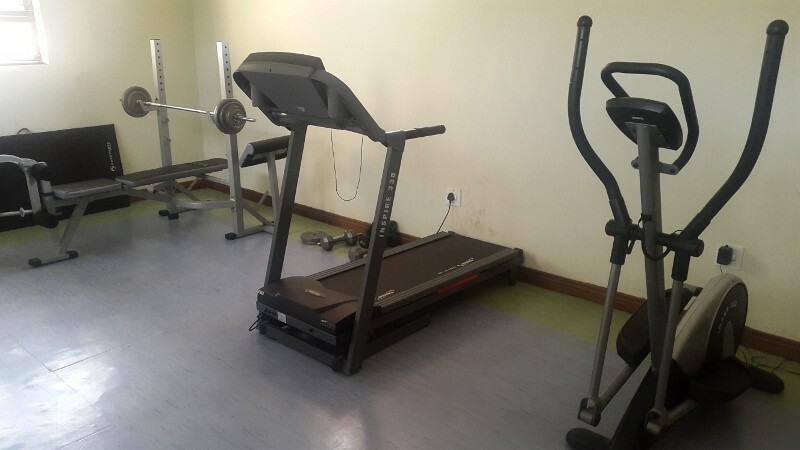 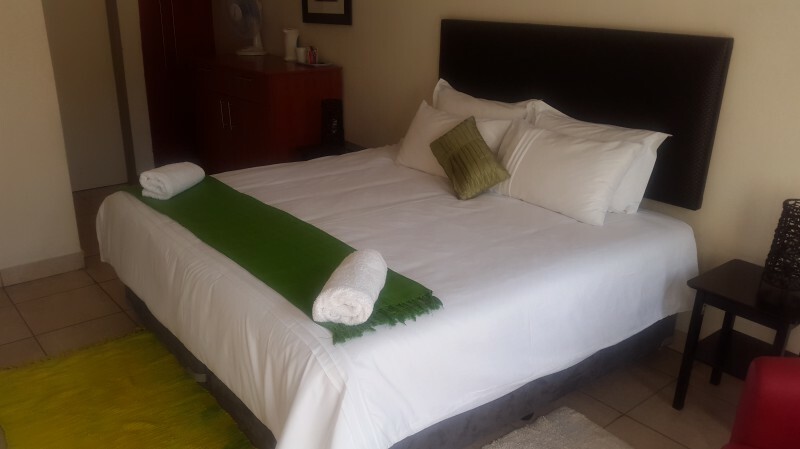 Ikaze Guest House is a luxurious accommodation situated in a tranquil area of Beyerspark 10mn away from O R Tambo international airport, close to shoping malls and major freeways. 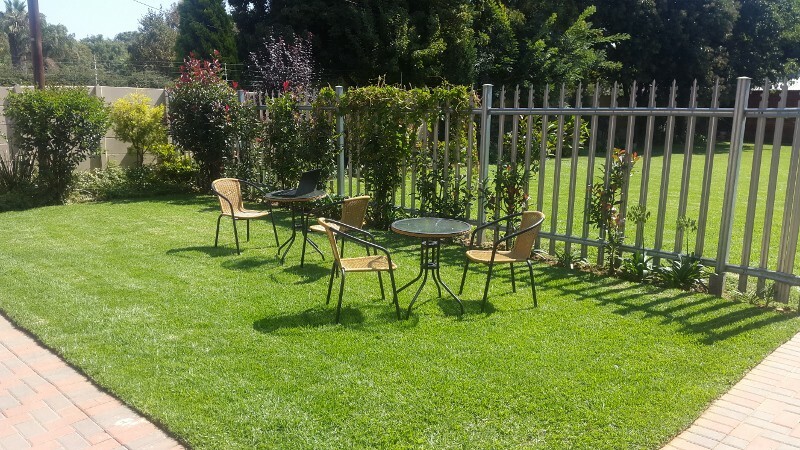 Ikaze Guest House is a modern accommodation establishment that offers a true South African hospitality to local and international travellers. 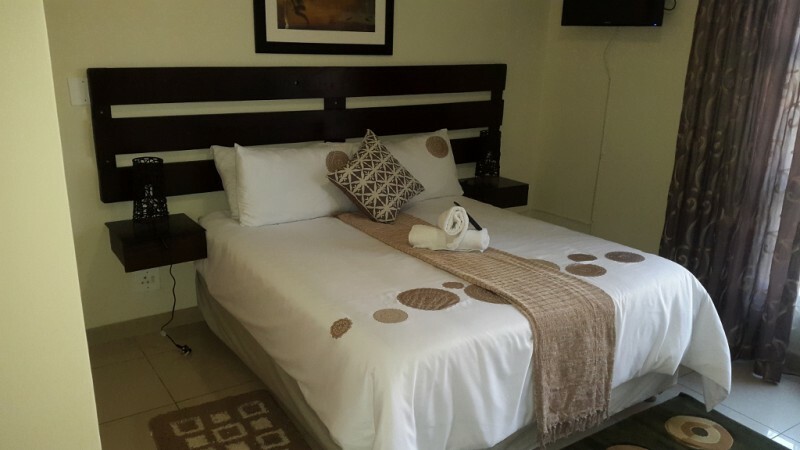 The rooms are built to provide the calm and comfort to our our guests. 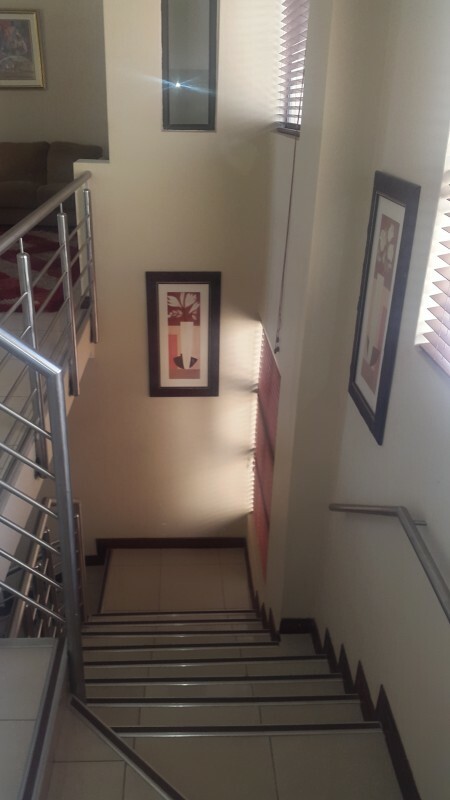 Transportation is available at request. 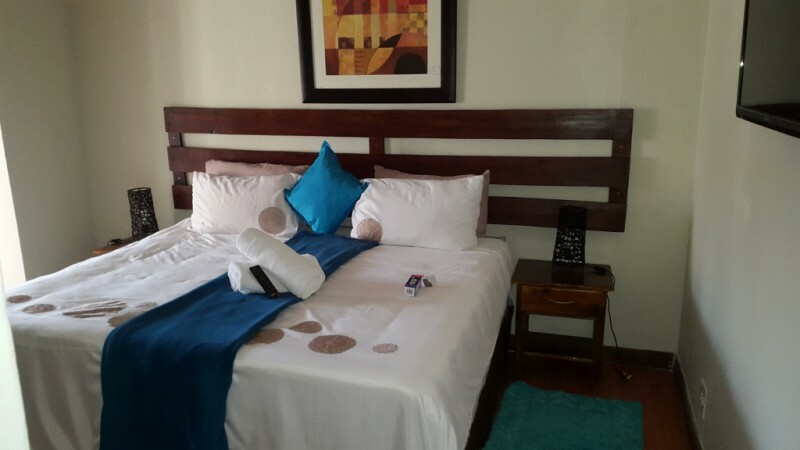 All our rooms are en suite with a comfortable bed, a TV and a free wireless internet connection. 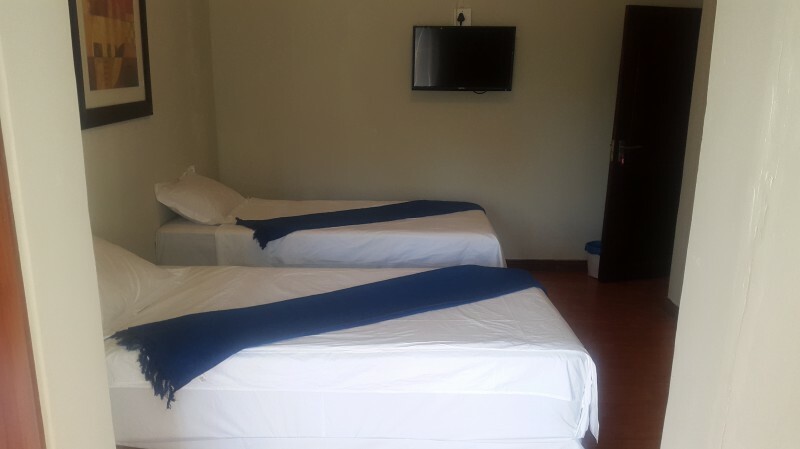 The rooms are serviced every day.